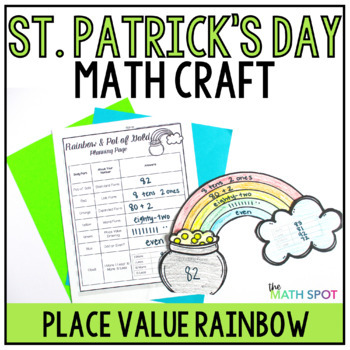 Just because it’s St. Patrick's Day doesn’t mean there isn’t any time for a fun math craft! 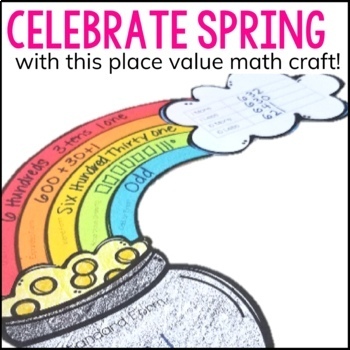 Your students will choose a 2 or 3 digit number and will show that number in a variety of formats, ultimately, creating a place value rainbow and pot of gold! 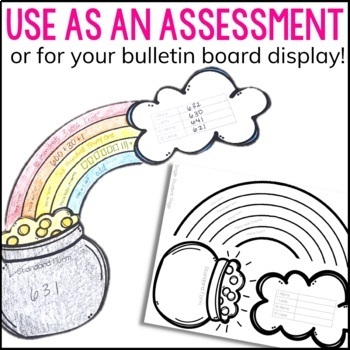 Your students will be practicing skills, you have an excellent opportunity for a formative assessment and at the end of the day you will have a beautiful math bulletin board. This craftivity is a win-win for teachers and students. 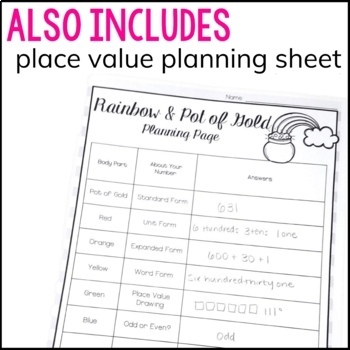 Looking for additional place value resources?